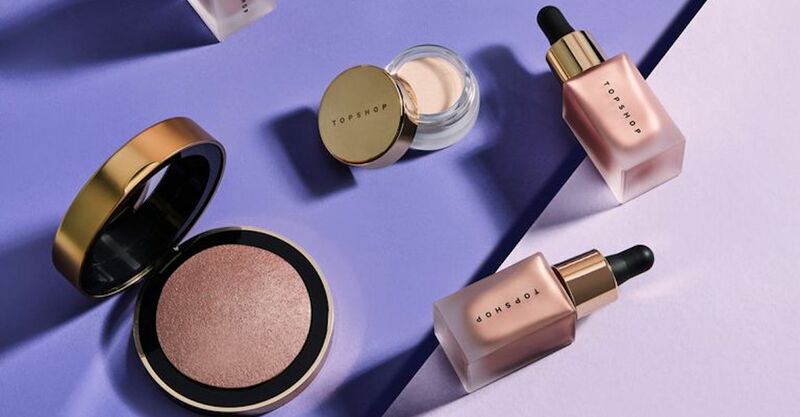 It seems that the strong re-branding has made the Topshop makeup line better than ever, in more ways than we can even count. Are you obsessed with all things Wonder Woman? Then we know you are about to flip out over Bijou Blossoms' marvelous new Wonder Woman makeup brushes, inspired by the character's iconic costume. Give your face some tech-savvy loving care before the hot sun pops out. Here are the top high-tech beauty tools making headlines this spring. Stowaway is revolutionizing compact cosmetics. Here are some of the brand’s most innovative travel-size beauty products. These weird beauty tools will do wonders for your makeup routine. You may have some beauty products already but these are all must-haves. Let’s solve the problem of unhealthy skin with natural tools. Though unconventional, these natural products will have you falling in love! To craft a perfect face, you need the perfect beauty tools. Here are seven helpful items that'll help you create the look you're chasing.